Turning a suit deal inside out has revealed a silver lining. After fending off a hostile bid from Jos. A. Bank, Men’s Wearhouse is now proposing to buy its smaller rival for $1.2 billion. The estimated cost savings could cover nearly the entire purchase price and the combined company would be less indebted. Structured this way round, the transaction is financially more fashionable. Jos. A. Bank, a U.S. purveyor of formal, business and casual clothing, put forward a $2.3 billion unsolicited offer for Men’s Wearhouse in early October, just months after its quarry had ousted founder George Zimmer. To finance the deal, Jos. A. Bank needed an outside investor and heavy borrowing that would have left the merged entity with debt equal to 4.5 times earnings before interest, taxes, depreciation and amortization. The company withdrew the offer last week after meeting heavy resistance. 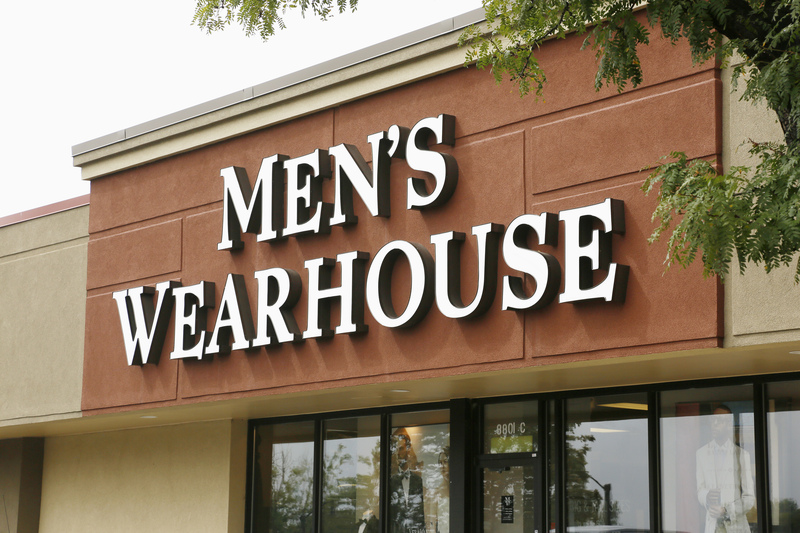 With Men’s Wearhouse as the buyer, the deal takes on a completely new style. For starters, it would require less leverage – something closer to 2.8 times EBITDA. That is partly feasible because Men’s Wearhouse will utilize some $300 million of cash and equivalents on Jos. A. Bank’s balance sheet to pay for the merger. Second, while Jos. A. Bank didn’t lay out detailed synergies, Men’s Wearhouse reckons they could be at least $100 million and as high as $150 million a year thanks to efficiencies in purchasing power, marketing practices and management structures. Taxed and capitalized, at the upper end of the range those would be worth about $1.1 billion, or just shy of Jos. A. Bank’s enterprise value. Both sides clearly think they’d look better paired together. In fact, Jos. A. Bank Chairman Robert Wildrick told the Wall Street Journal last month he’d even be receptive to being acquired if Men’s Wearhouse would pay the same 42 percent premium as his company was offering. The table-turning bid does that, sort of. Men’s Wearhouse is offering a 32 percent premium to Jos. A. Bank’s undisturbed share price, but a 45 percent premium to its enterprise value. Although that’s a bit of a stitch-up, there’s at least enough to work with now to sew up a deal soon. Men’s Wearhouse, a suit and tuxedo retailer, said on Nov. 26 it has proposed to buy Jos. A. Bank Clothiers for $55 a share in cash, or an implied enterprise value of $1.2 billion, just weeks after rejecting a takeover bid from its smaller rival. The offer represents a 32 percent premium to Jos. A. Bank’s share price on Oct. 8, before it unveiled its bid.